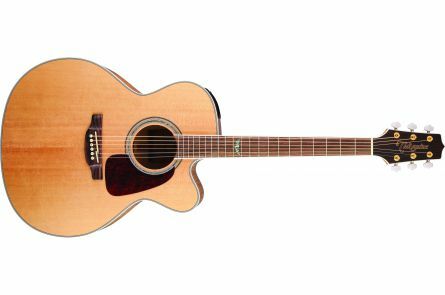 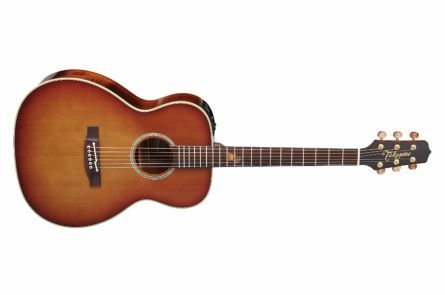 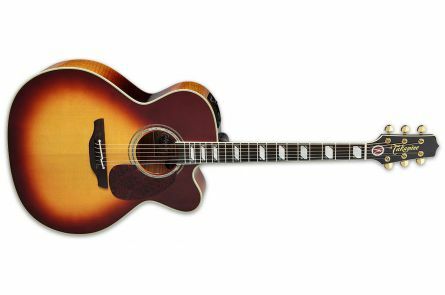 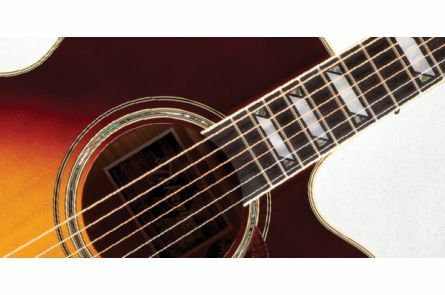 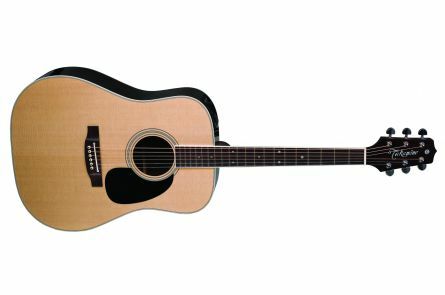 The traditional Japanese company Takamine has been building the finest quality acoustic guitars for more than half a century, which are appreciated and played by countless professional musicians such as Jon Bon Jovi, Bruce Springsteen or John Scofield. 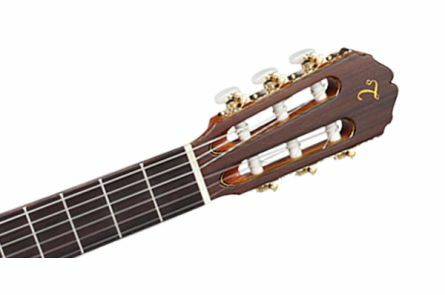 The story of Takamine begins in a small family-run store called Ohzone Musical Instruments, not far from the Japanese Alps, where 5 instrument makers begin building nylon guitars in 1959 as part of the blossoming folk scene in Japan. 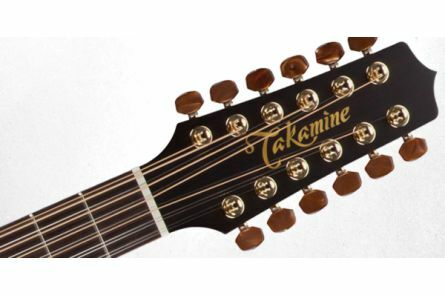 The name change to Takamine Gakki owes the store to the eponymous mountain, which stands out behind the city, compounded with the Japanese word for instruments (Gakki). 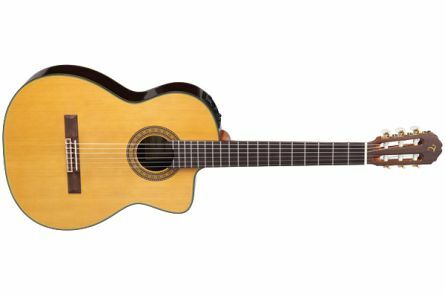 With the international guitar boom in the 70s, the assortment is also extended to guitars with steel strings, in order to be able to better serve the mainly American influenced market. 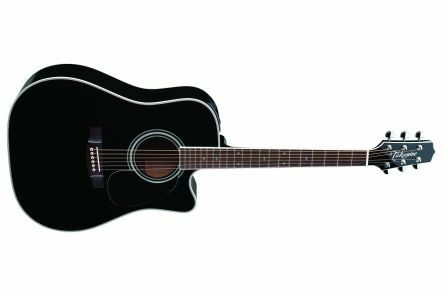 During this time, the company expands rapidly and exports since then a large part of the production in the whole world. 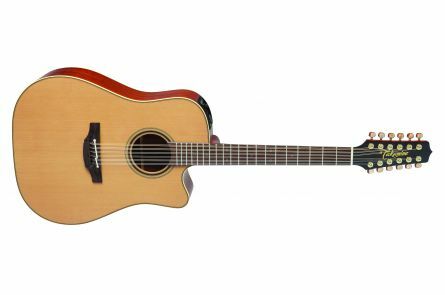 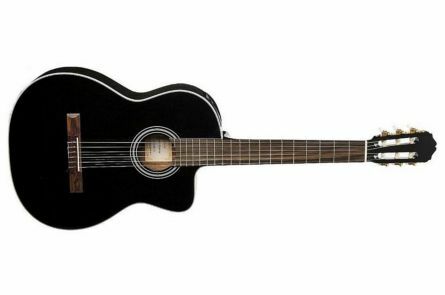 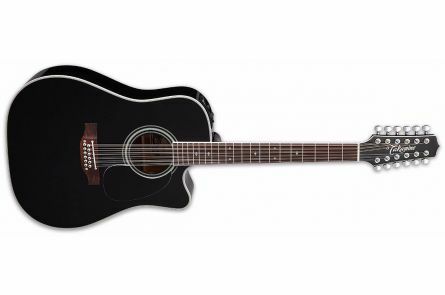 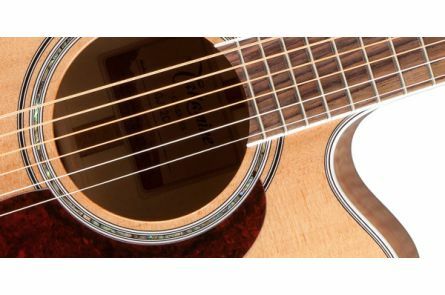 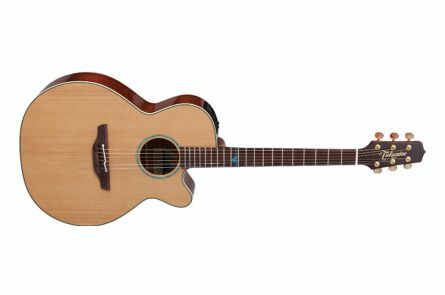 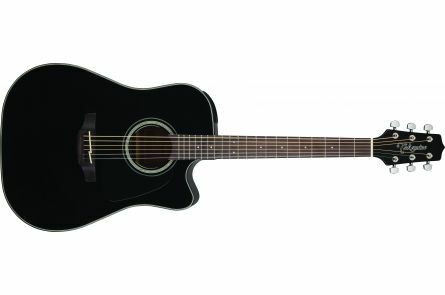 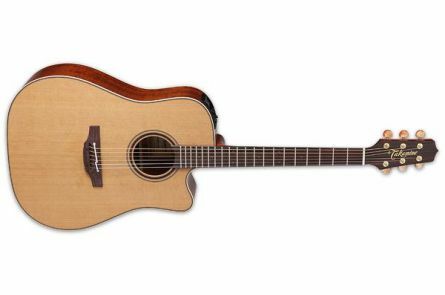 Takamine is now one of the largest acoustic guitar manufacturers in the world and impresses in addition to the excellent build quality with their self-developed technical equipment, which is installed as standard in the instruments.